SAP CEO Bill McDermott said in a conference call that the Qualtrics IPO was already over-subscribed, and that this deal will be as transformative for SAP as buying Instagram was for Facebook — with SAP being able to merge its massive trove of operational data with Qualtrics' collection of user experience data. He also says discussions between the two companies have been ongoing for just a few months. 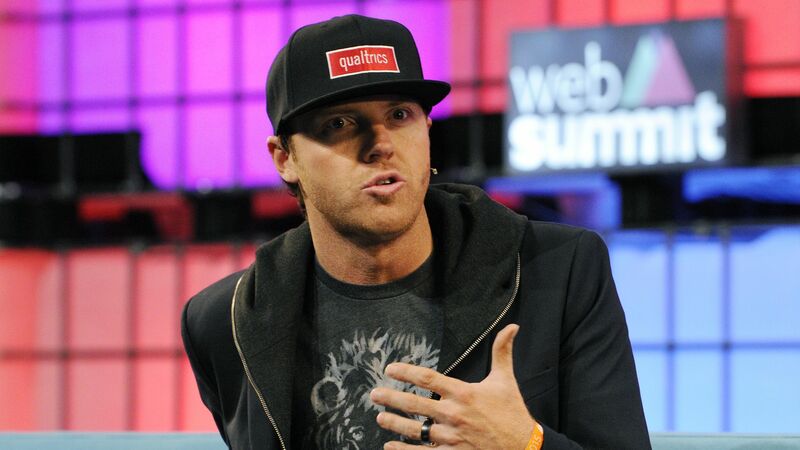 Qualtrics will continue to be led by co-founder and CEO Ryan Smith, and maintain its dual headquarters in Provo, Utah and Seattle. It recently set IPO terms to 20.5 million shares being offered at $18-$21 per share, which implied that the company would seek at least twice the $200 million for which it had initially filed. It also could have resulted in a valuation of around $5 billion, versus the $2.5 billion it received in its most recently round of venture capital funding. Qualtrics turned a slight profit over the first nine months of 2018, and also claims to have been cash-flow positive for each of its 16 years. The company reports around $1.5 million of net income on $290 million in revenue for the first three quarters, versus just under $1 million of net income on $207 million in revenue for the year-earlier period. It also turned a profit for full-year 2017. It had raised around $450 million in VC funding, most recently at a $2.5 billion valuation, from firms like Accel, Insight Venture Partners, and Sequoia Capital. This is the second time this year that a "unicorn" enterprise software company has been purchased just before its planned IPO. The first was Workday buying Adaptive Insights.